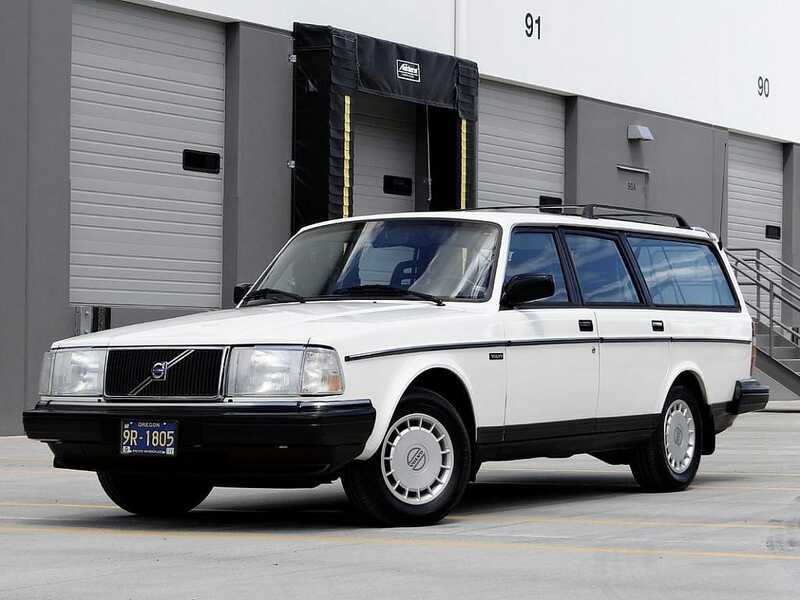 We had originally planned to bring you some interesting facts on one of the rarest Volvo estate wagons to have ever been made…the ’95 T-5R 855 sportwagon. 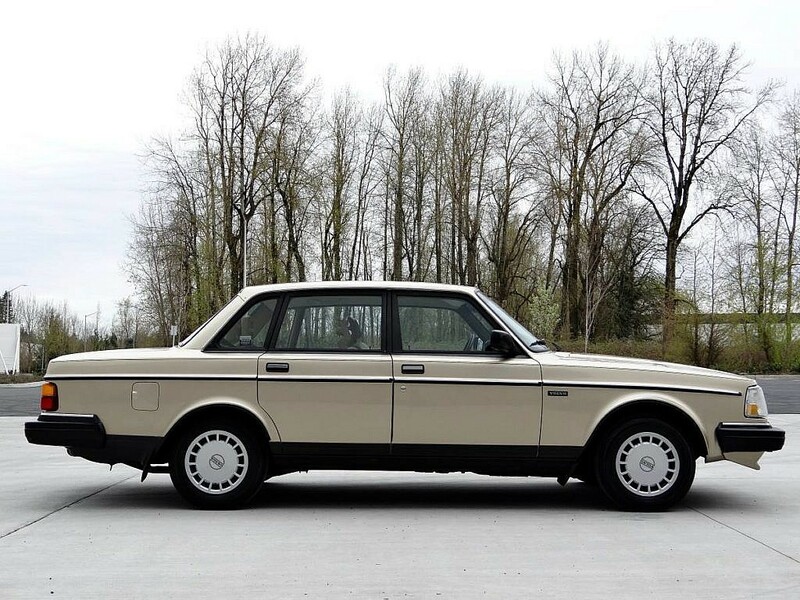 But then we remembered an old Jalopnik story of the uber rare Volvo 243, a sort of 3-door hybrid that was a cross between the 2-door 242 and 4-door 244. In fact, spy footage shows a sedan with 2 doors on the right side and 1 door on the left. There are theories of how this n=30 production run came to be…Swedish police, factory line screw ups…in fact we’re not convinced this isn’t some sort of Photoshop conspiracy even. See SwedeSpeed.com for this interesting story. 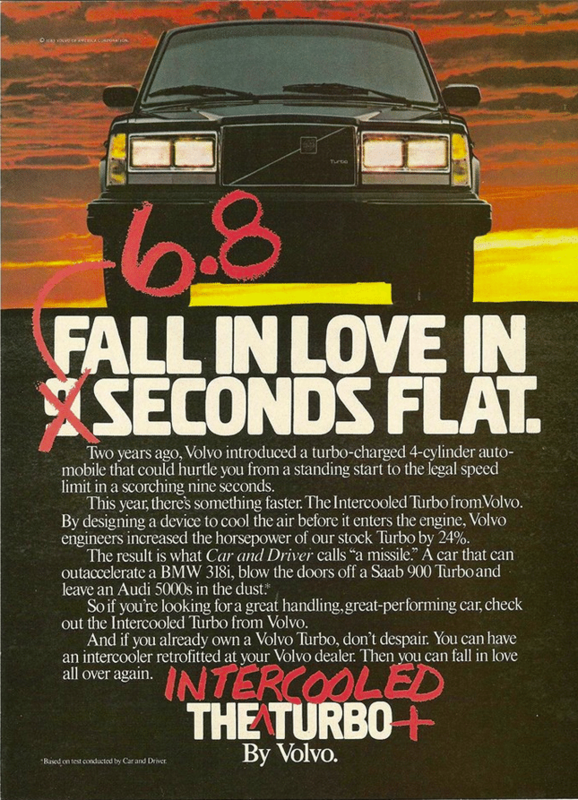 1991 Volvo 245. For sale, contact us for more information. 1991 Volvo 244. For sale, contact us for more information. That got us thinking that before jumping to the high-pressure turbo 800 series of the mid-late ‘90s, we really should lay a little more groundwork and describe its older cousin…the 200 series. It has been 24.0 years since the last 240 rolled off the production line in 1993. 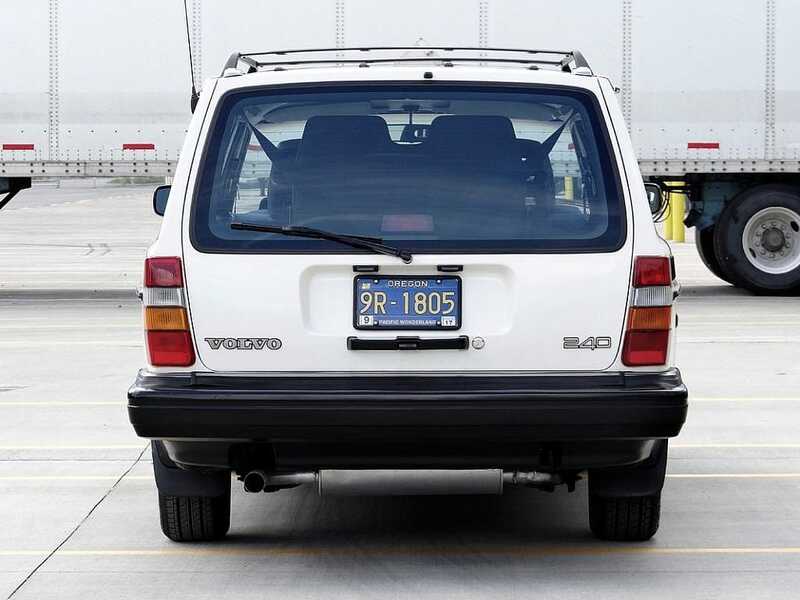 The 200 series was produced from 1974 to 1993 with nearly 3M sold worldwide and represented the mid-range/compact car. In 1982 Volvo introduces the new 700 series to be the larger more upscale executive series. Because of the huge success of the 200, the incoming 700 series would eventually be phased out in 1992…one year prior to the 240 being discontinued. So a little nomenclature setting…’240’ denotes the actual model, though internally you may see them referenced as a 244 or 245, meaning a 240 4-door sedan or a 240 5-door wagon, respectively. Over the 20 year run, the 240 experienced very little change outside of the powerplant, which saw six different engines including 4-cyls, 5-cyl, 6-cyl and diesels, turbos and naturally aspiration. So because of this long tenure and relatively static core build, parts are interchangeable and plentiful. And because of the vast expanse inside the engine bay to accommodate all these variants, the 240 is quite popular in the hot-rod community for obvious reasons. It shouldn’t take too much convincing to tell this group that cars we select to feature have a personality and a cult following that can’t always be easily explained. But we can say that no matter what car it is, you’ll find a following and a forum. How else do you think I was able to fix the lower storage panel access door on my 2008 Honda Odyssey? 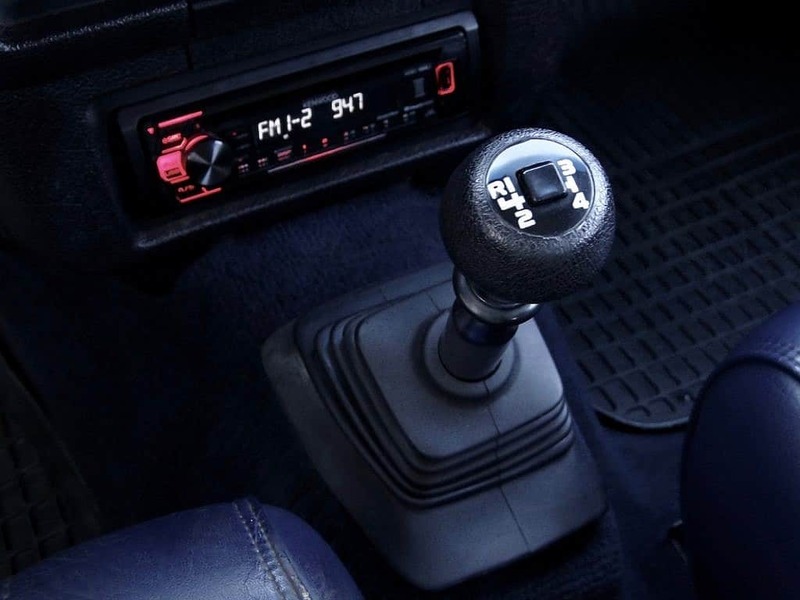 Remember the Merkur XR4Ti? Yep, cult following. Pontiac Aztec…hard to believe this one, but yep, cult following. In that line-up of illegitimate orphan children that the parent companies would prefer to forget, there’s no surprise the 240 is a secret rockstar within enthusiast collector cars. A few actual rockstars are among the cultish following…Kurt Cobain of Nirvana drove one ironically because of the safety ratings he once said, and Ingvard Kamprad founder of Ikea gets it and loves the economy boxy style it brings. The bland-boxy car-next-door good-looks is partly what gives the 240 its cult status. In a world of over-indulgence and look-at-me attitudes of so many the Volvo 240 is paradoxically popular because of its anti-status symbol. And we love it for that. And so does the market. The 240 has been appreciating as the cult following grows and original unmodified ones are becoming increasingly rare. What to look for? 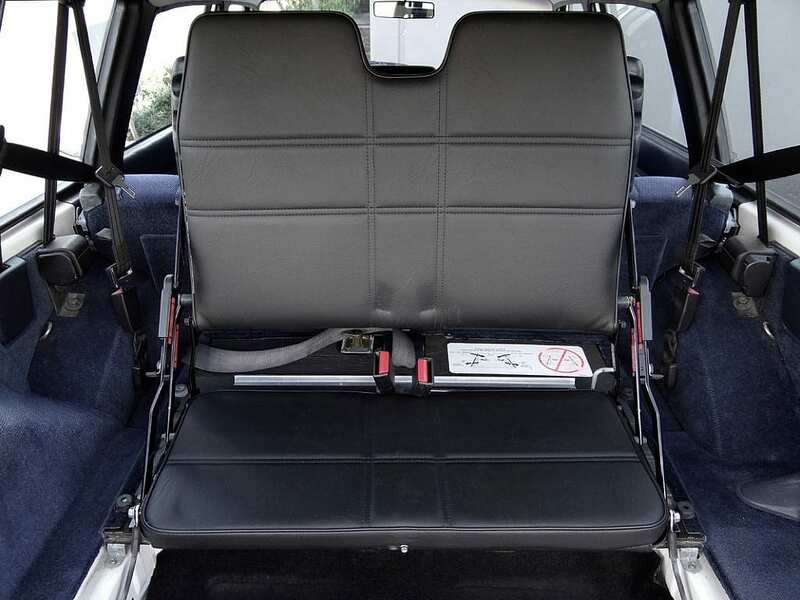 The 1980-1987 model years are equipped with an electrical harness system in the engine bay that can degrade due to heat. The main fuse box is poorly located in the driver side kick panel and susceptible to corrosion if water leaks are present. 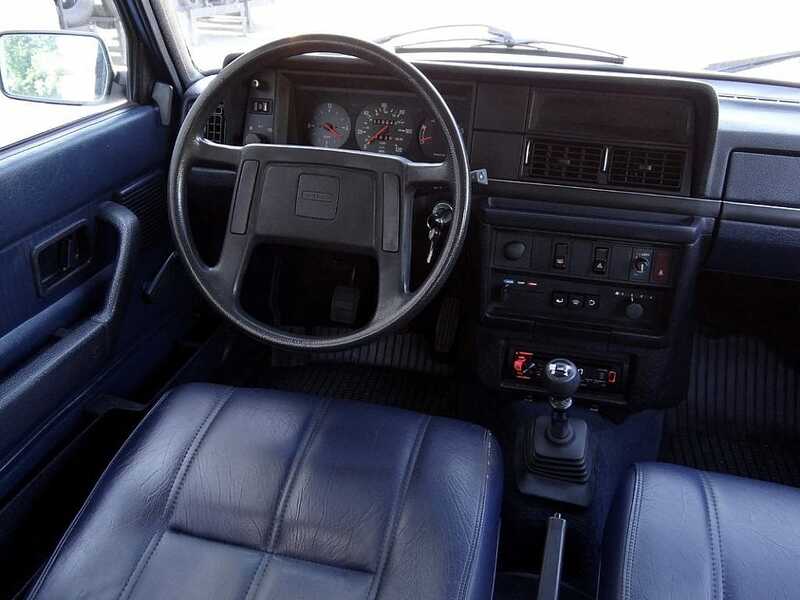 The heater fan motor is located within the bowels of the dash, and like the Range Rover Classic, would require about 4 hours of labor for even the most skilled of technicians. They aren’t prone to failure, but just be aware. As with most Volvos, they use a flame trap system rather than PCV valves. Also, the fuel system uses a pre-pump in line with relays and the main pump. Take notice of any stalling, hard starts, poor gas mileage or hesitations as this could be a sign of any of those items failing. They are prone to rust particularly along the cargo windows in the rear, in the rear wheel wells and along the roof-rack mounts. Check for any signs of water leaking down through the bulkhead…Defenders can handle this but a 240 not so much. 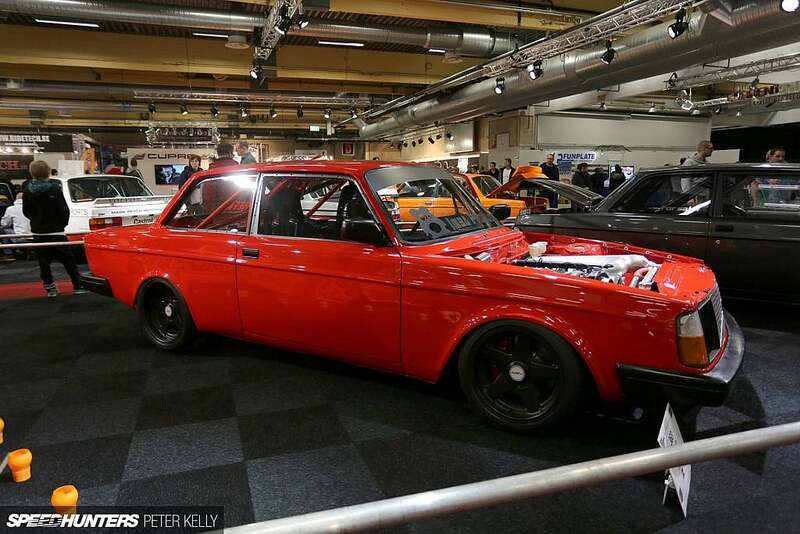 There is a great online community of course for these and Volvo’s in general…check out SwedeSpeed, VolvoSpeed, TurboBricks and the 240 fan club or Owners Club on FaceBook to name a few. Rare 3rd row in a 1991 Volvo 245. For sale, contact us for more information. So how is it as a daily? Excellent, it’s a Volvo that’s highly reliable and safe even by today’s standards. But they are 25+ years old so as with anything, proceed with caution. Parts are easily sourced online from popular places like IPDusa and FCPeuro. The Swedes know their seats, and Volvo’s have some of the most comfortable seating of any car, new or old, rich or poor. Most were equipped with air conditioning so all-season driving is possible. And if you get a wagon, you can take all the kids to school on your way to work (2 extra if you get the rare 3rd row seat), and then have it for ACE hardware trips on the weekend. **Both the blue 1985 245 and white 1991 245 seen here are for sale and photo credits to seller. Please contact us for more information. 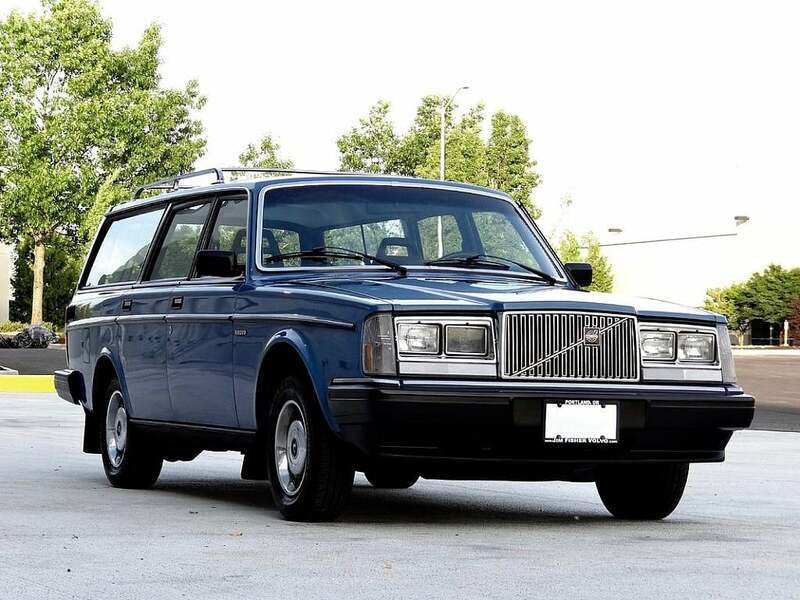 This entry was posted in Swedish Classics and tagged 240, 244, 245, swedespeed, turbobrick, Volvo, wagon. UPDATE: Both of the wagons mentioned in this article are now sold.